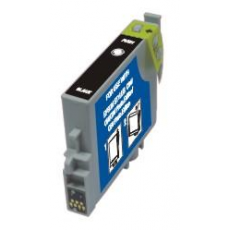 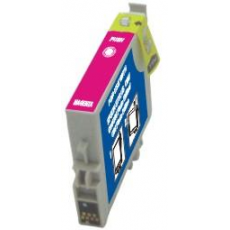 Cartucho Epson 1282 remanufacturado Color Cyan. 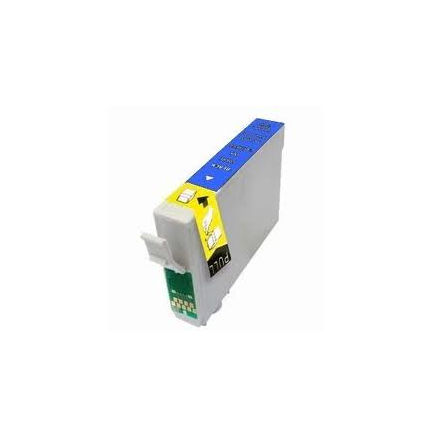 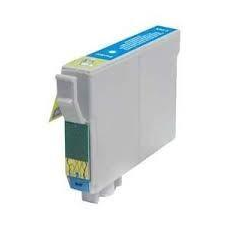 - Epson Stylus Office BX305F. 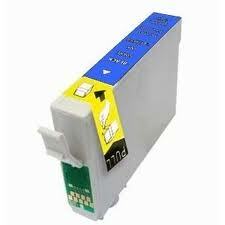 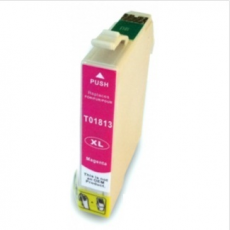 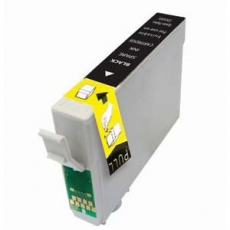 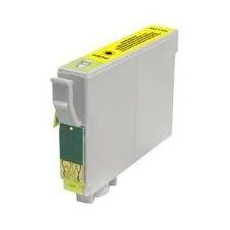 - Epson Stylus Office BX305FW.